Andy came through the youth system at Tannadice. 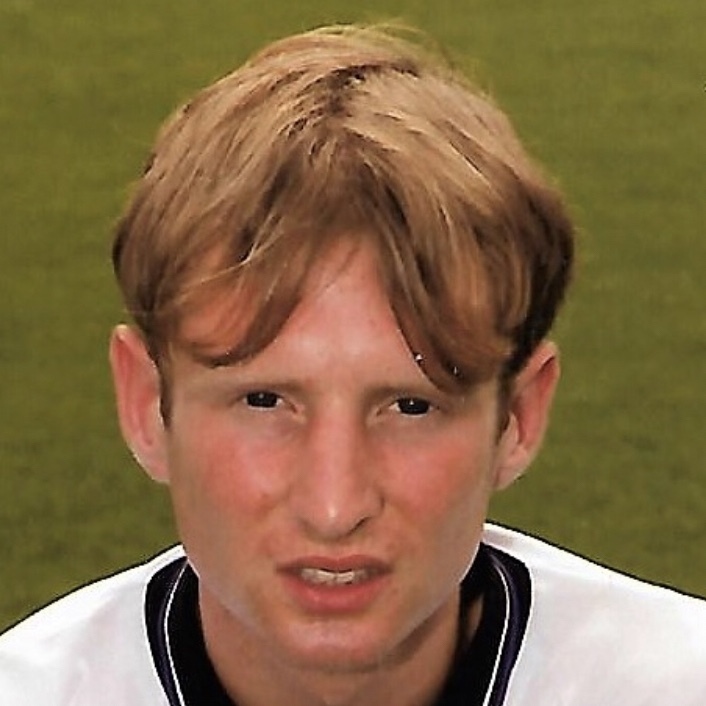 He was in the international Under-16 side but never made the breakthrough with United and after two seasons in the reserves he was released in April 1996. Andy was born on this date in Neath, Wales. The Tannadice line up showed two changes from the one which had been robbed by Partick Thistle the previous week with Christian Dailly and Grant Johnson coming in for Andy McLaren. Whilst Jerren Nixon was on the bench, Andy Moule was included in the 13 stripped for duty for the first time in place of Andy McLaren. 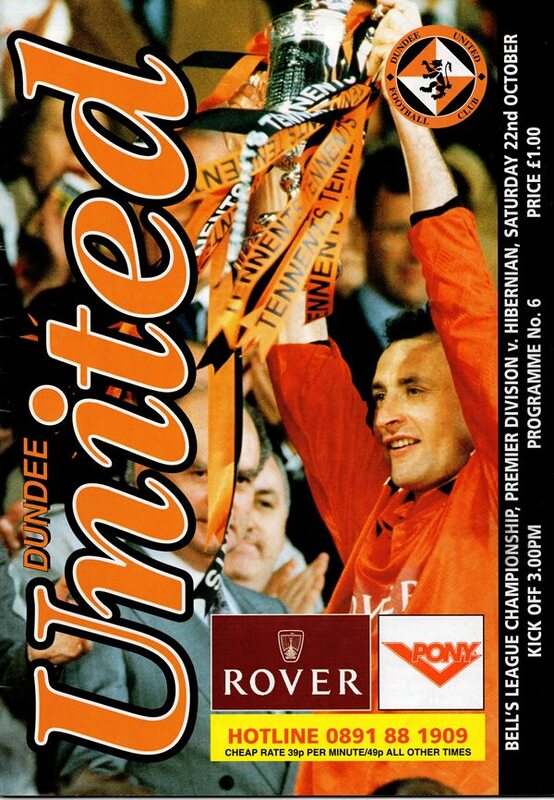 Thick mist rolled in around Tannadice immediately before the start of this match and when it lifted, it revealed a match which took a long time to come to life.